York Food Festival’s Taste Trail visits some of the best foodie hotspots in York. The Taste Trail at York Food Festival is a great little idea! 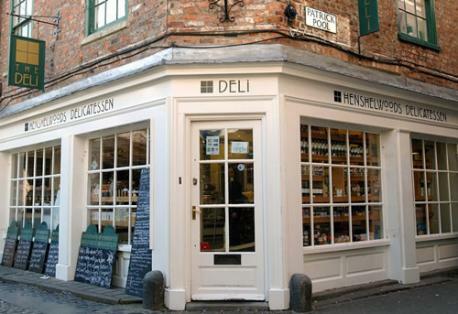 When we first moved to York we found it was an ideal way to discover some of York’s hidden gems – delis, cafes, pubs and restaurants. The idea is simple, you buy a small booklet listing the venues taking part and you visit them throughout the festival at your own pace. Each one will give you a little taster of something and then offer you a an exclusive discount or deal if you decide you like what you try! We tried this for the first time last year and are still visiting some of the great places we discovered. 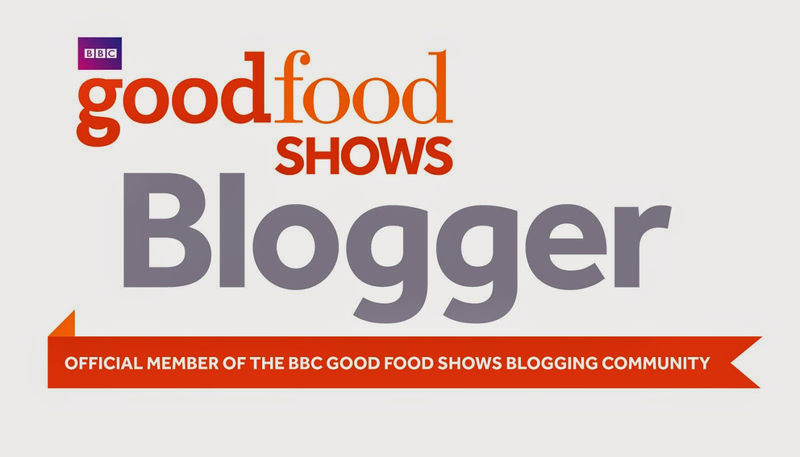 The atmosphere was very relaxed and low pressure with everyone in these great venues happy to chat to you about their produce and the food festival. A few of our favourites last year were Tarts and Titbits, who chatted to us for ages and served us some smoked Brie with strawberries and balsamic (extra to the Taste Trail taster!) and a taste of authentic curry from Rafi’s Spice Box. Even if you don’t get round everywhere the booklets are great value at £5 for one or £8 for two and you have the whole ten days of the festival to use it. Taking part in the Taste Trail this year is Henshelwoods Deli offering up some of their indulgent pates, El Piano with their unique Vegan treats and LICC Ice Cream with a mini cone taster! We already have our Taste Trail booklets for this year and we are looking forward to trying some new places. If you fancy getting yourself a booklet you can head over to the York Food Festival website.